Score based on 585 comments. See more. 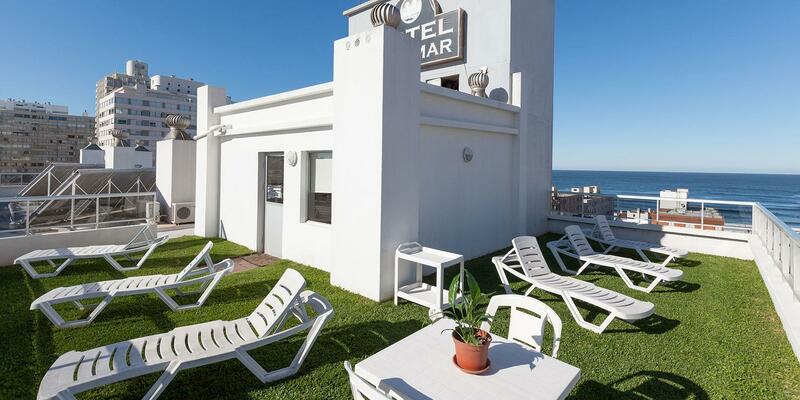 Hotel Romimar is strategically located in the heart of Punta del Este, half a block from its main avenue Gorlero, between Mansa Beach and Brava beach. 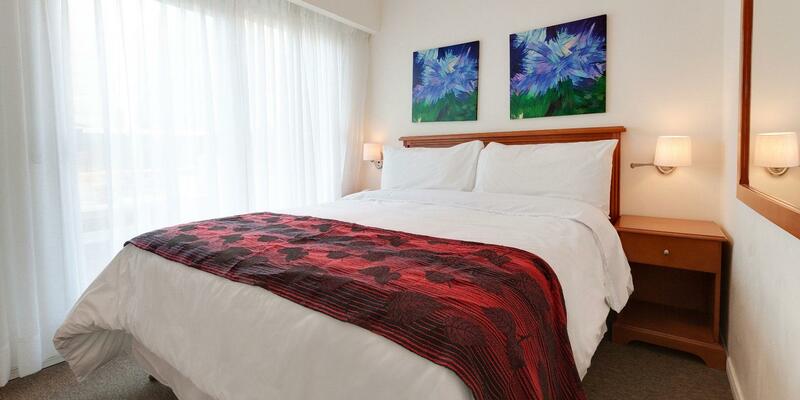 Hotel Romimar offers its guests the best relationship between quality and price in the market, satisfying the accommodation needs of the corporate and leisure segment.